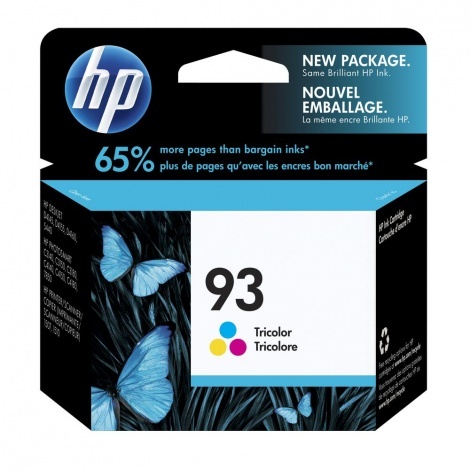 Hp 93 Genuine Colour Ink to suit HP DESKJET 5440, D4160. HP PSC 1510. HP PHOTOSMART 7830, C3180, C4180. HP OFFICEJET 631.